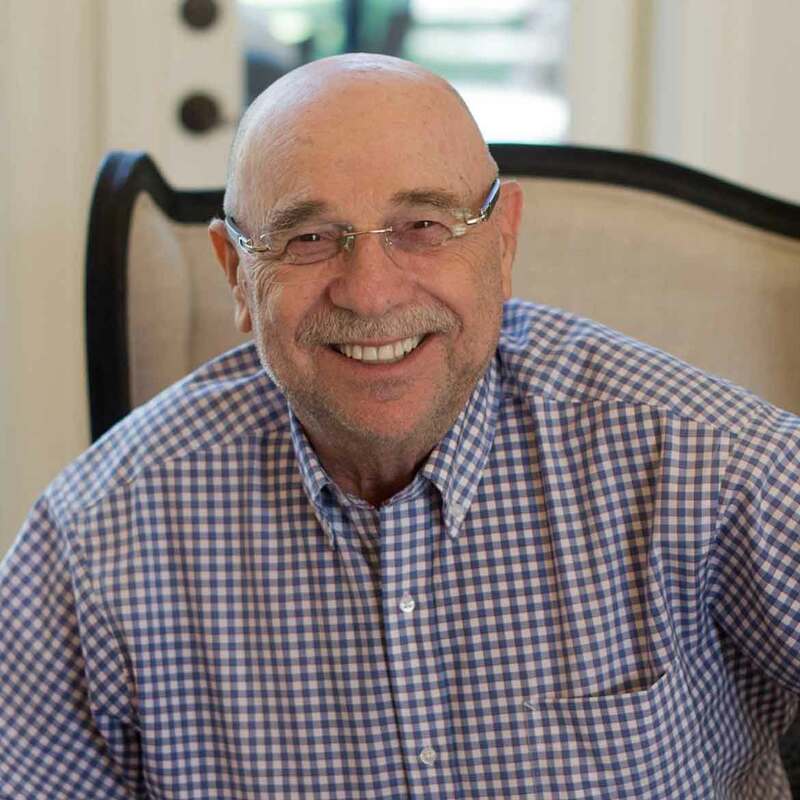 After retiring in 1987, Founder, Sidney Cooper spent 6 years as a real estate investor, but became restless. He knew he needed a small business to keep him busy while at the same time, allowing an opportunity to work with his son, Josh. 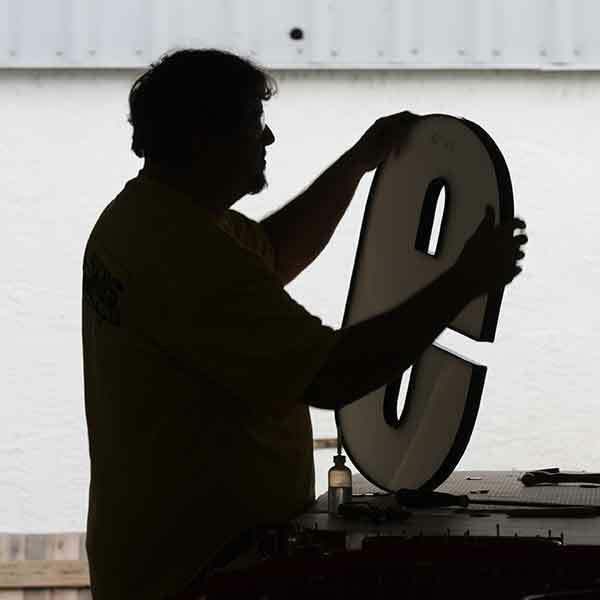 He found a startup wholesale sign company and bought it in 1992. 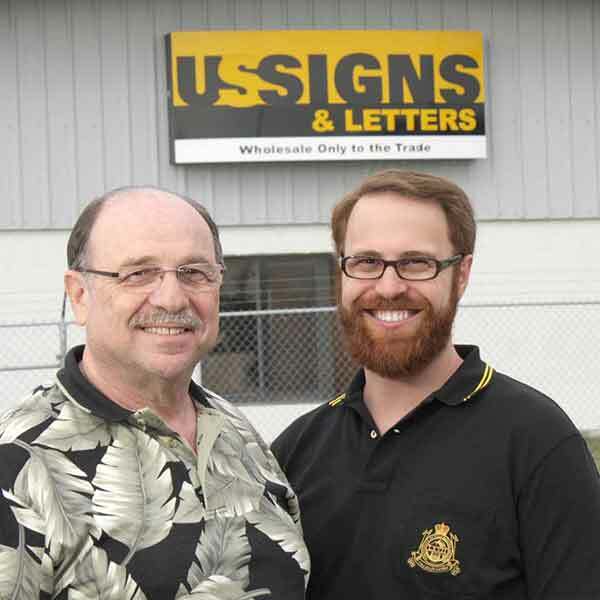 US Signs and Letters started with 3 employees working in a 3000 sq.ft. shop. As the business grew, Josh worked summers while getting his college degree and upon completion, he joined Sidney full time. Josh completed the picture - it was the perfect fit! Josh became President of US Signs and Letters in 2000. Since that time, we've grown to 60 employees and over 30,000 sq.ft. of production facility with the latest equipment available. This allows us to produce the best quality products in the industry. What sets US Signs and Letters apart from other wholesale companies, is when you communicate with us, you will never speak to anyone other than owners of the company. Josh and Sidney respond to any concerns or problems and come up with customized, practical solutions. 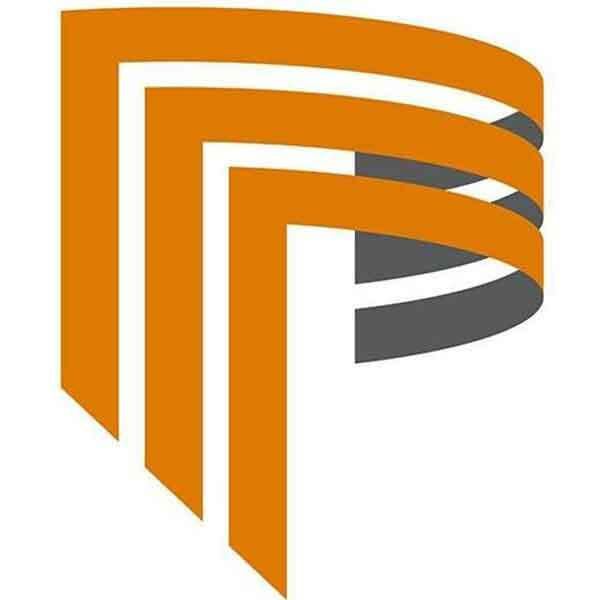 Our only desire is to make sure you and your customer’s project is of the highest quality with on-time delivery and to your complete satisfaction. After 25 years of sales Wholesale only to the trade, we continue to appreciate the trust our customers place in us. Those relationships have helped us to build this company on a solid foundation which is sustainable for the long haul. 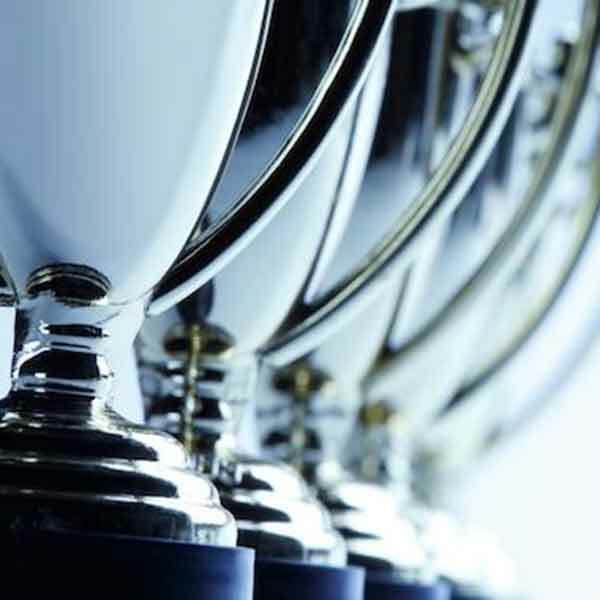 Manufacturing Industry of the Year Award Winner 2007 - for a company with 36 or more employees. This award was given by the PASCO Economic Development Council and was featured in an article in the Pasco section of the Tampa Tribune. Our executives here at US Signs and Letters are a family first team. Made up of two generations of the Cooper family that started and continue to run the business today. Mr. Cooper was born in St Louis, Missouri on 12/14/1940. Throughout his life, he's suffered tragedies such as the loss of his father when he was only 9 years old. To losing his eldest daughter in a tragic car accident in 1987. In spite of difficult times, he has been able to remain resilient. He lost his family Deli in 1969 due to a fire, but after that, he opened a children's shoe store in a regional mall which became the largest volume children's shoe store in the Midwest. Concurrently with the store, he went on to open four, 60 Minute photo shops which were hugely successful. After the loss of his daughter, he sold his businesses and moved to Florida. In May 1994 he purchased the start-up business called US Signs, a 3000 sq. ft shop with 3 employees. In addition to being the Founder of US Signs and Letters, Sidney is a grandfather of 7 grandchildren. He lives in Odessa, FL with wife Susie, "the love of my life" with whom he has raised 3 children. 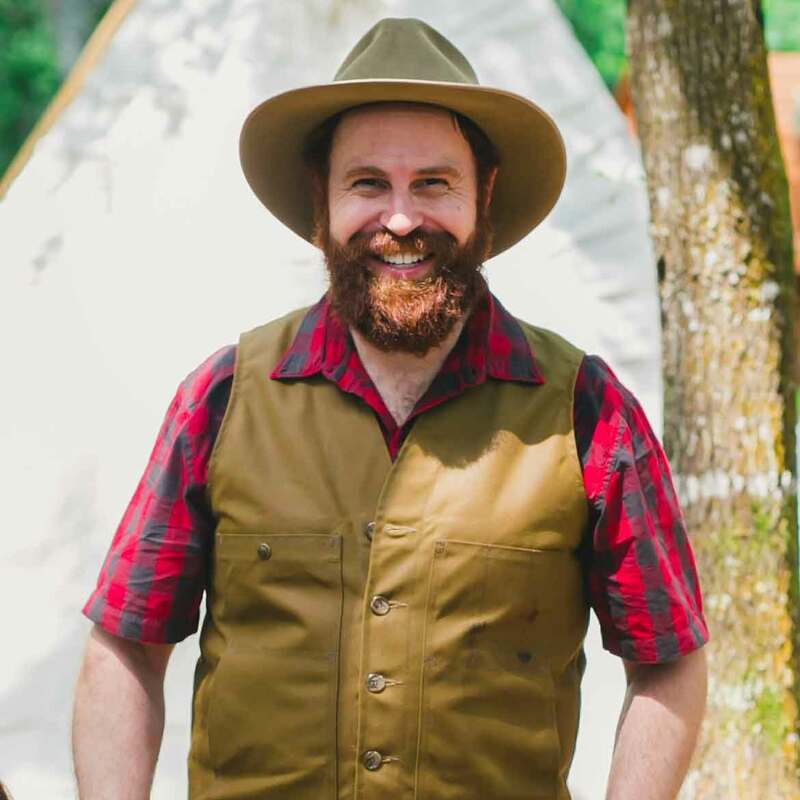 Josh is the President of the company whose business philosophy is, "We like to build personal relationships with our customer to understand their personal preferences and come up with a unique solution to best meet their needs." Josh started at the company in the mid 90s and used it as an opportunity to forge a closer bond with his father while putting into practice the business concepts that he was learning in college. He graduated from the University of Montana where he received his BA in business in 2000 and in 2001, he became the President of US Signs and Letters. In 2003, he met his future wife and in 2006 - they were married. After a slow start with their family, they now are the proud parents of four children: Samantha, Marigold, Ivy, and Izrael Cooper. In his free time, Josh loves the outdoors. He's an avid knife collector, reader and collector of books. Emily is the wife of the President, Joshua Cooper. Emily is a physician and when she decided to start to work from home, she wanted to get more involved with the family business. Emily started at US Signs and Letters in 2013 and helps Josh in any capacity that she is needed. From enhancing communication with our customers, to creating a more pleasant work space - Emily (who is a Psychiatrist by training) knows that building relationships enhances productivity by promoting teamwork. 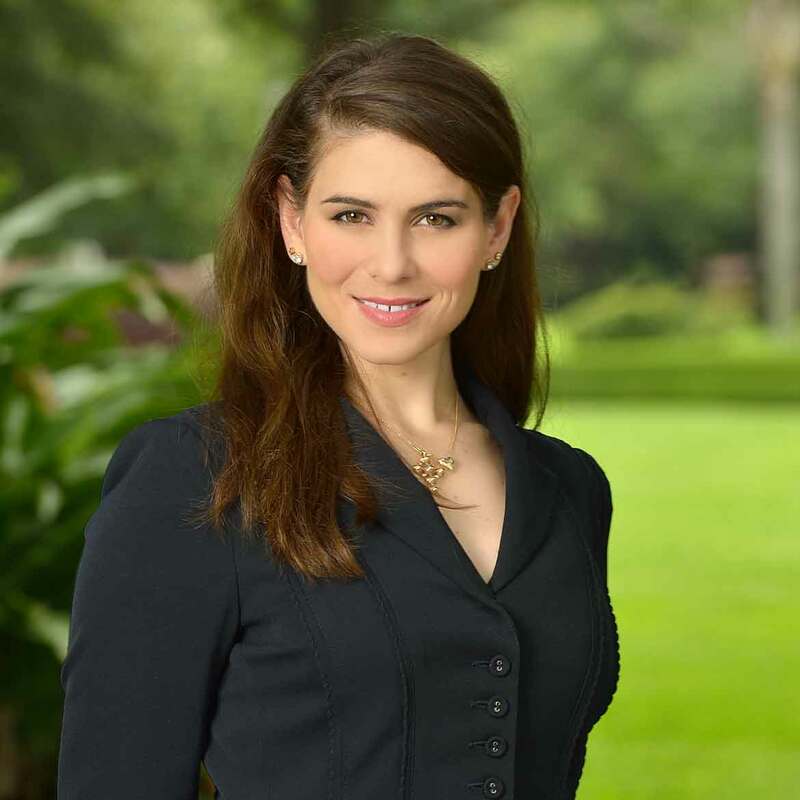 Emily also teaches at the company on best practices such as work safety and quality. Since Emily started at US Signs and Letters, she and Joshua have had 4 children - 2 sets of twins. The first set of twins, Sami and Mari, were born in November 2014. The second set of boy girl twins, Izzy and Ivy, were born in December 2017.
" You do more than try [US Signs and Letters], you over perform! You cannot imagine how many times I tell myself (and anyone else that will listen), that I am so thankful that you make my signs. I don’t think I would sleep at night like I do, if it was not for all of you. In case I haven’t mentioned lately (shame on me!!! ), [we are] always happy with the final results, ... you make great signs!... Thanks for all you do! " 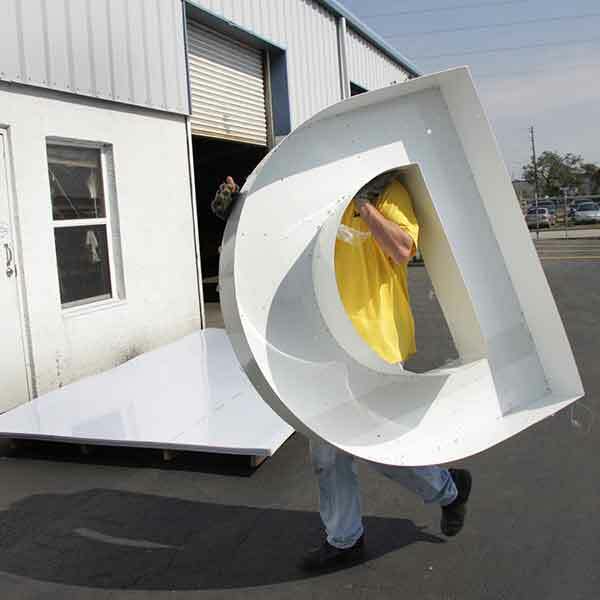 " We have been working with US Signs and Letters for years, and we always return to them for our high quality channel letter signs. " " Great place to get custom manufactured signs. They make all their signs from scratch from raw materials so it can be as fancy or as basic as you want.. "
" I just wanted to say that [USSigns] did an awesome job. The sign was well built, installer friendly, and even the way it was packed in the crate was second to none. It was well nested with plenty of hard styrofoam to protect it and those crates were about as well built as any I have seen. Really really good job on the fabrication!" " the sign looks fantastic! Despite sounding biased, I think this is one of the nicest signs in the center of town and certainly one of the best lit. if not THE best lit sign. Another great job by [USSigns]!" U.S. Signs and Letters is always looking for talented, professional craftspeople to join our growing team. If you're a hardworking craftsperson with a strong work ethic and you'd like to be considered for employment with our company please contact us. We are an equal opportunity employer.